If you find yourself caring for aging parents, we invite you to consider PeachTree Place Assisted Living Community in the West Haven, UT and Ogden areas. Many of us are eventually placed in the position of caring for our parents as they age. After the countless hours our parents spend taking care of us, we want to find the best possible care for them when the time comes. 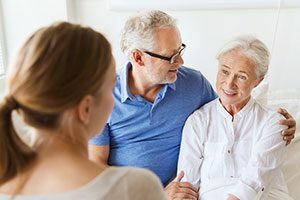 While elder home care may seem like the best option at first, there are many unforeseen challenges involved in this arrangement. Caring for seniors can be a full-time job. Parent / child power struggles may occur. Elder care leaves little time for self-care. Healthcare complications can be scary. Care can also include medical record keeping, bill paying, and other paperwork/responsibilities. Consider finding help to assist you in caring for your aging parents. Caring for elderly parents is a huge responsibility, and it’s one that comes with the possibility of putting a strain on the parent-child relationship. It can cause a lot of extra stress for you, and be hard on your parents too. It is often difficult to go from caregiver to being the one receiving the care. PeachTree Place Assisted Living can make the transition easier and help your parents maintain the level of independence they want with the assistance they need. At PeachTree Place Assisted Living Community, in the Ogden and West Haven, UT area, we assist you in caring for your aging parents by providing a safe, independent, active environment with a community of peers. Our senior apartments are a convenient alternative to senior care at home. 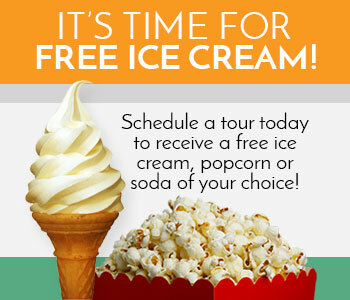 Contact us today for more information or to schedule a tour.